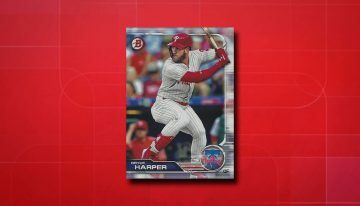 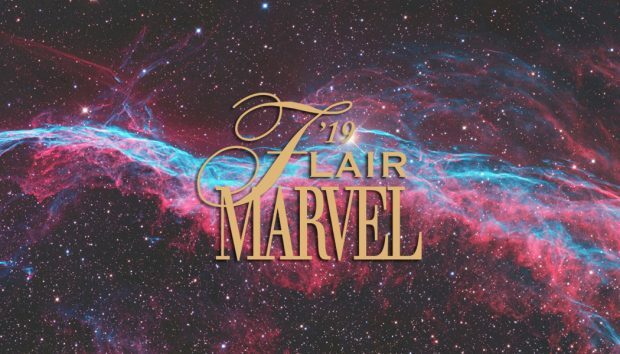 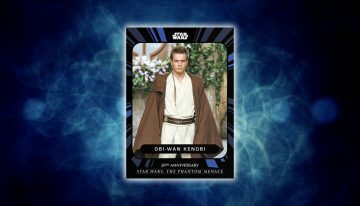 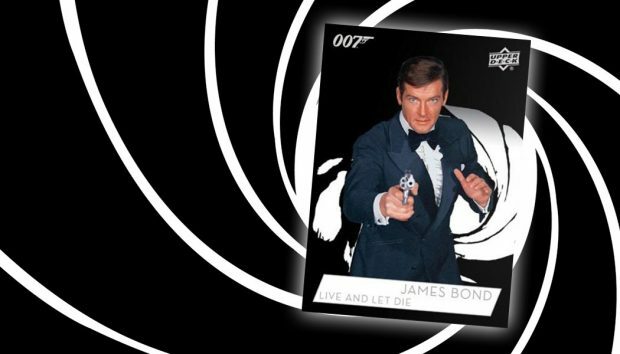 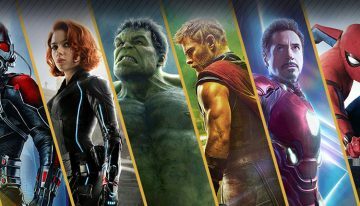 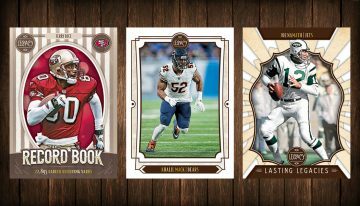 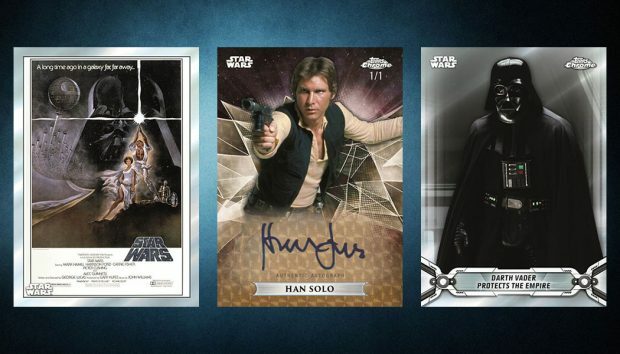 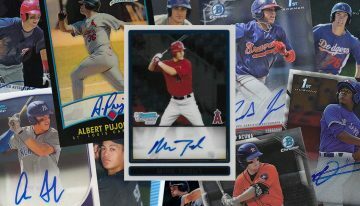 2019 Upper Deck Marvel Premier trading cards checklist details, release date, hobby box breakdown, sketch card info and more. 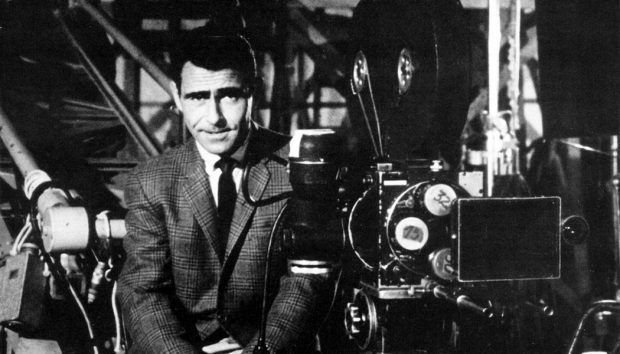 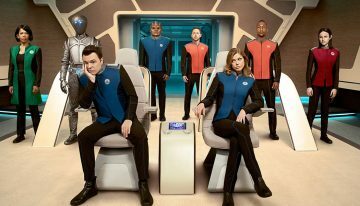 2019 Rittenhouse Twilight Zone: Rod Serling Edition trading cards checklist details, release date, hobby box breakdown, autographs and more. 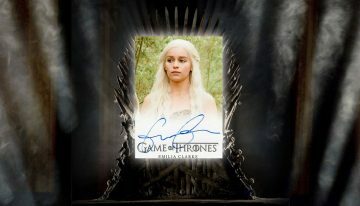 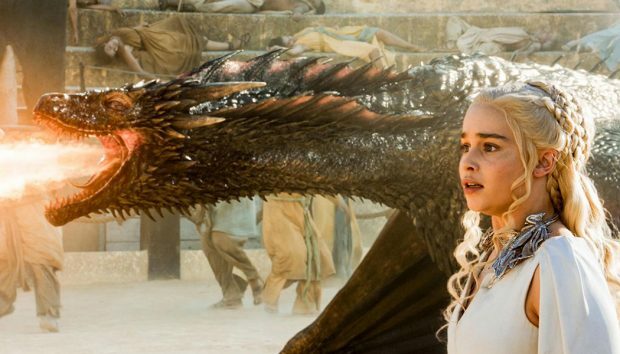 2019 Rittenhouse Game of Thrones Inflexions trading cards checklist details, release date, autographs, hobby box breakdown and more. 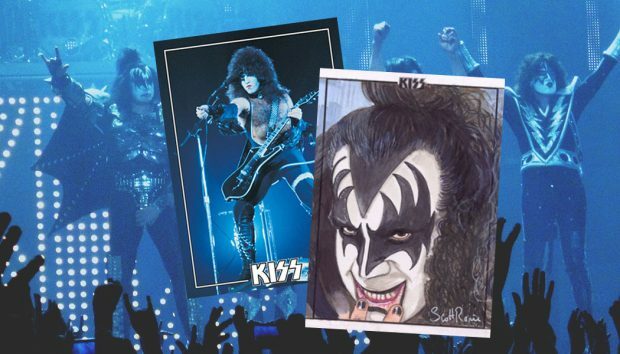 2019 Dynamite KISS trading cards checklist, details, release date, pack breakdown, autograph signers, sketch card info and artists, and more. 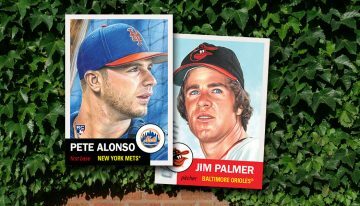 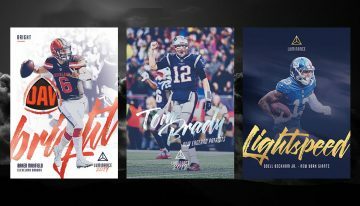 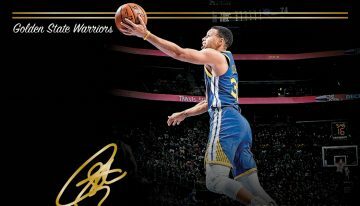 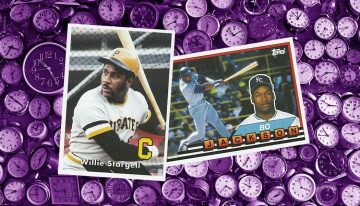 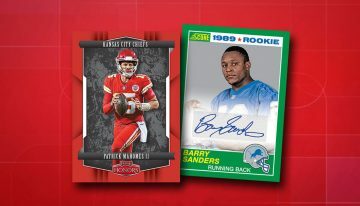 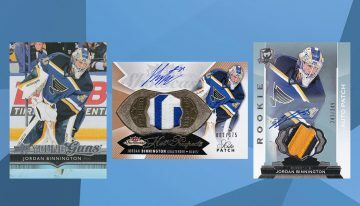 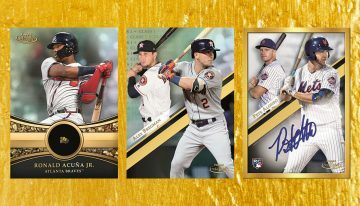 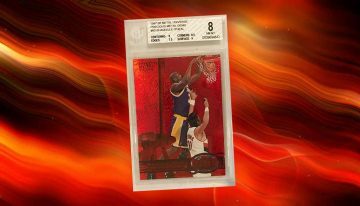 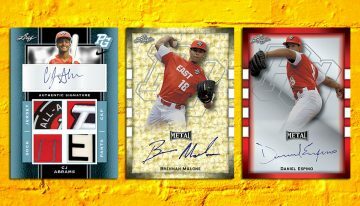 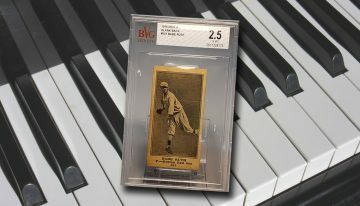 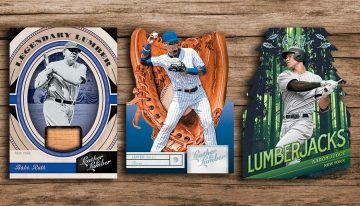 2019 Upper Deck Chasing Amy trading cards checklist details, release date, hobby box breakdown, autograph signers and more. 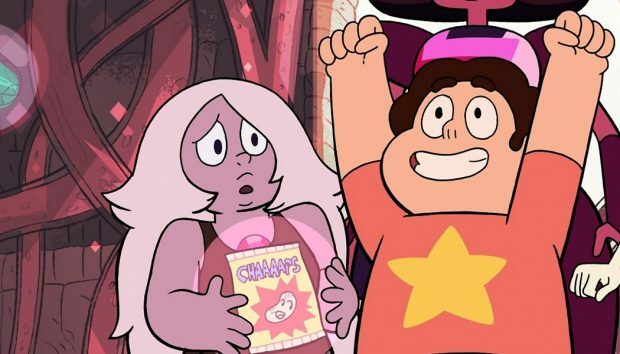 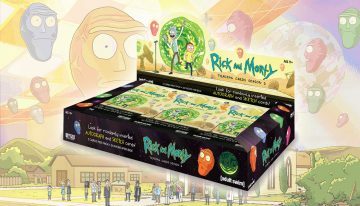 2019 Cryptozoic Steven Universe Trading Cards checklist details, release date, promo card info, sketch cards, autographs and more. 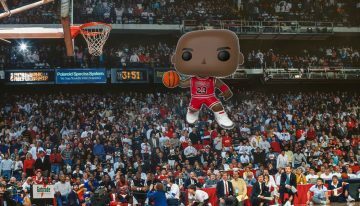 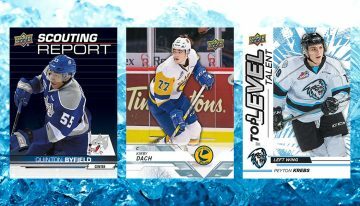 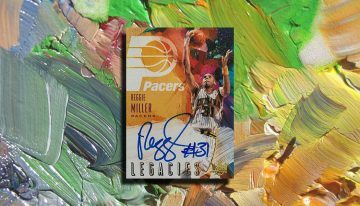 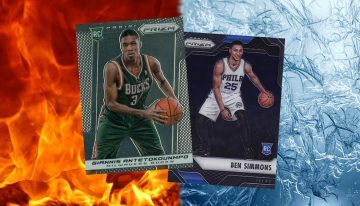 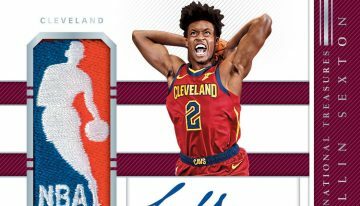 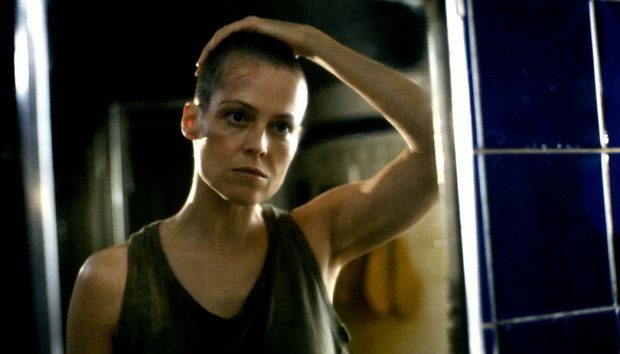 2019 Upper Deck Alien 3 trading cards checklist details, release date, hobby box breakdown, autographs and other key info. 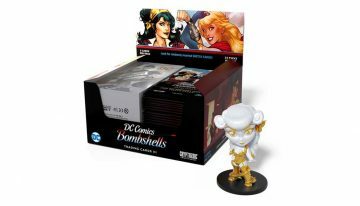 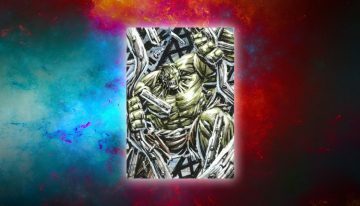 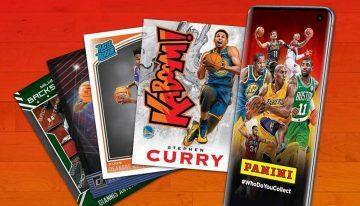 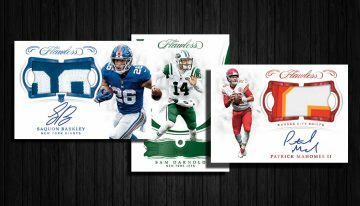 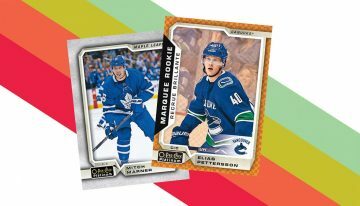 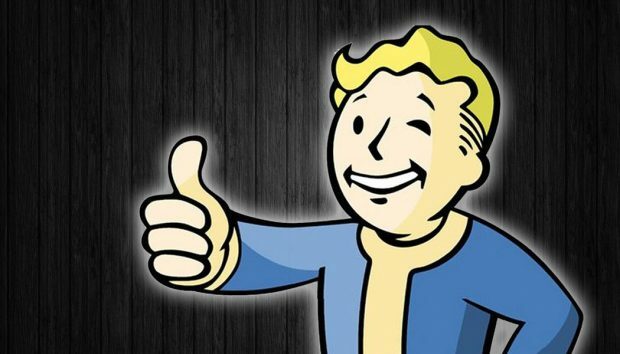 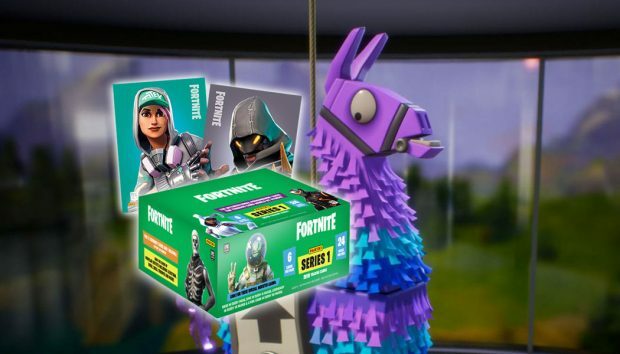 2018 Dynamite Fallout trading cards checklist details, release date, box breakdown, insert info and more.